Anything we’ve missed out? 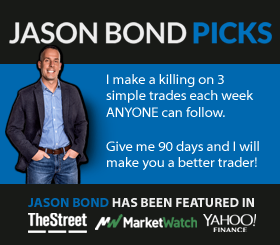 Suggest useful precious metals investing resources here. The daddy of all precious metals blogs, Turd Ferguson and his band of loyal Turdites talk everything metals, with a truly unique blend of dark humor, insight and investing intelligence, much copied but never bettered. A relatively new blog from one of gold’s finest investigative minds Koos Jansen, In Gold We Trust has a strong emphasis on gold from an Eastern perspective using some of Koos’ inside contacts to bring in-depth coverage of goings-on in gold’s biggest marketplace. Ed Steer’s Gold and Silver Daily is one of the few must-read precious metals blogs offering detailed analysis of events, price movements and trades. 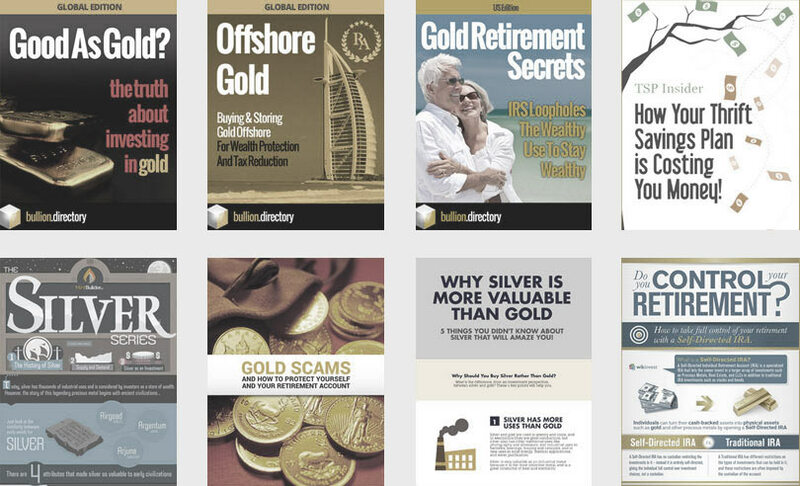 Covering all commodities, with some excellent information on trading and holding gold, silver and platinum. Gainesville’s “Coin Explorer” Steven Cochran posts regular, accessible and surprisingly enjoyable news roundups from the precious metals and numismatics world. The Real Asset’s “Daily Nugget” by Jan Skoyles makes for a great overview of the big daily stories, without the information overkill or heavy tone of many analysts. FigaNews / Gold and Silver Forecast is a smaller more personal blog covering precious metals investment, with some stand-out insight and commentary often missing from mainstream sources. Part of the Investing News Network, Gold Investing News is more of a news channel in blog format. Its’ homepage gives a good immediate overview of all current and recent metals stories. Gold Anti-Trust Action Committee’s regular postings cover the manipulation of precious metals markets written without the tinfoil-hat extremism of many conspiracy-theorists. A multiple-author metals blog and news feed from some of the market’s best analysts, investors and researchers. News and commentary from a mining perspective Mineweb doesn’t just cover precious metals but all mined commodities. King World News features regular big-name interviews and stories with particular attention being given to precious metals. Famously hacked after a story on market manipulation with many theories suggesting the manipulators were behind the hack. Very much the “Fight Club” of investing blogs, Zero Hedge is like very little else out there.